Yeah. We met the Royals. On October 1st, 2016, 19 Jack.org student leaders from across Canada met with the Duke and Duchess of Cambridge in Victoria B.C. 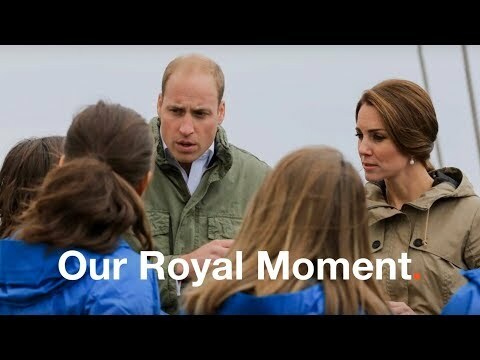 as part of the 2016 Royal Visit to Canada. The Duke and Duchess asked us questions. They listened to what we had to say about youth mental health, its past, future, and present. There’s so much work to be done, but a big step was taken that day. Stay royal. There’s work to do.